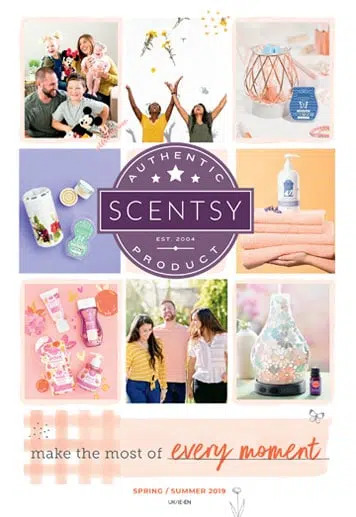 August is one of my favourite months in the Scentsy calendar. We have our annual Scentsy UK & Ireland convention which involves 2 days talking Scentsy, product reveals and lots of girlie chats and giggles! I will write a separate blog about our convention held last weekend, lots and lots of exciting announcements made!! 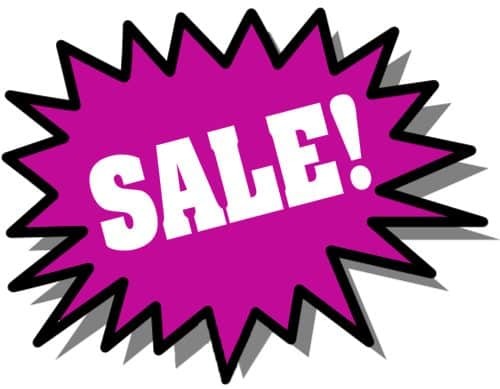 August is the last month of our Spring/Summer 2013 catalogue and therefore we are having a sale!! This is such a good time to stock up on your favourite Scentsy wax bars, or treat yourself to a new Scentsy warmer! 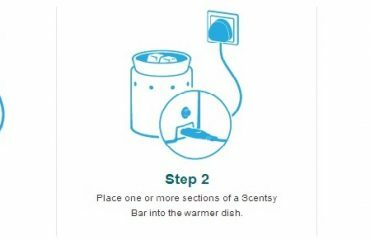 Dare I say it, maybe start your Christmas shopping, Scentsy warmers make fantastic gifts and they are even better with a 10% discount! 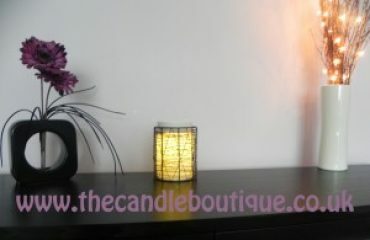 As always, if you would like to place an order with me, please email sales@thecandleboutique.co.uk and ask about my shipping rates. 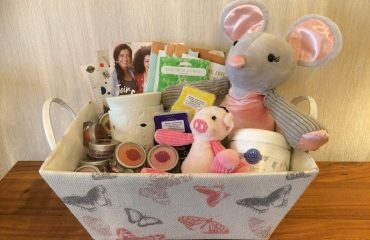 What is a Scentsy Basket Party? 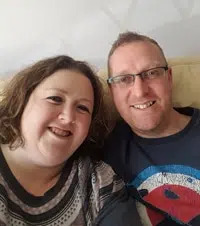 Do Scentsy UK Warmers Use a Light Bulb?